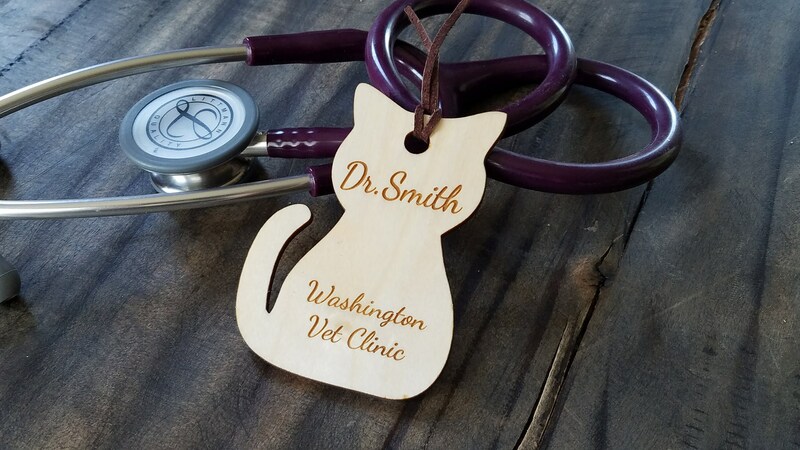 Looking for a special gift for the Veterinarian in your life? Our beautifully crafted and engraved wooden bookmarks are a one of a kind gift made in the USA. Each bookmark can be engraved / personalized as per your request.